Learn how to play Craps, Blackjack, Texas Hold’em Poker. Expert instruction and playbooks from one of the world’s best gaming authorities. One to one coaching for your game. Consult with the Professor. It is not by accident that you have arrived. Happenstance or coincidences does not explain the attraction of like energies. Like magnets that click together, the forces of two thought forms or ideas, are drawn together by the law of metaphysical attraction. Intention, which affirms a goal, attracts the goal. If you are looking for esoteric strategies for winning, your search is over. Winning is not limited to only casino games. Playing 4 Keeps™ employs winning principles which can be used in any game and most importantly, in the game of life. Michael Vernon is the only gaming instructor to share how metaphysical energy provides invaluable information for the savvy player. Wouldn’t it be nice to know when to get into a game and better still, when to get out? Now, you can join countless other successful players who are enjoying casino craps, blackjack, or Texas Hold’em. 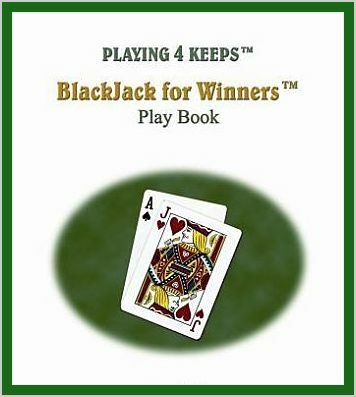 Playing 4 Keeps™ gaming lessons are designed to meet your specific needs for winning! For your private lesson, contact the Professor. Did I mention how players can benefit from the esoteric practices of applied metaphysics? No other instructor, of gambling lessons, presents the pragmatic metaphysical concepts taught by Michael “The Professor” Vernon. 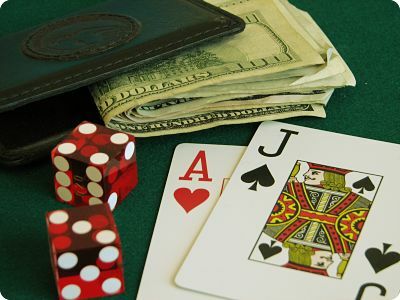 With the increasing popularity of gaming, more people are playing table games like Craps and Blackjack. Michael Vernon offers lessons for beginners and advanced players. You can learn P4K winning strategies with a lesson tailored to suit your specific needs. Arrangements may be made for your special group or gathering. Advance planning is required to schedule an event. Have a “Las Vegas Style Gaming Program” catered for your next business conference. Group lessons for dice, blackjack or poker. After finding “The Professor” on the web, we began by exchanging emails and subsequently phone calls. I liked what I was hearing enough to “GAMBLE” the cost of a few hours tuition as well as my travel costs. 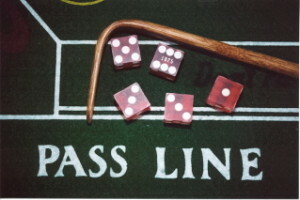 When I arrived at Michael’s home, I already had a very good understanding of craps itself and dice setting in general. I had studied dozens of books and already built a nice practice rig at home. Additionally I understood the various bets on the table, had developed my own preferred methods of betting, setting and tossing. Now, I may have been well studied – but I fully admit I was definitely not too widely experienced in the real casino environment. My hope was that my time with Michael would confirm I was on the right track and ready for some successful live action. Thanks to Michael I now have the INTENT to influence the dice every time I toss. And that intention and confidence is paying dividends. Over my last six sessions of live casino play – I have won $3200 – (over $2200 in one amazing session alone, while I was tossing the dice) – and that is using $10 starting pass line bets – just wagering properly and intelligently. Is that just dumb luck? Or perhaps was it my INTENTION to win? Within the arena of a casino there lies a marvelous learning environment where life lessons are reflected within the microcosm the casino’s illusions. It is within a casino that the emotions and impulses are freely expressed by gamblers from all walks of life. In particular, it is where you can witness the expression of energy and the metaphysical elements of human nature, all reveled in a game of chance. The winners and losers, the high rollers, and the average Joes all come face to face with their own raw emotions, knowledge, and ability. Fueled by their passion, they come to the game hoping to win. All of which is mirrored back as a stark confirmation of what they bring to the game. Their strengths, their weaknesses, and especially their energy, all factors for the end result of having played the game. 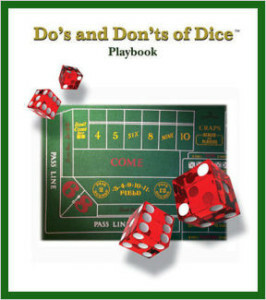 Playing 4 Keeps™ holds a greater purpose in its design, and is not limited to the goals of gambling and playing to win. The greater benefit comes when you truly understands how to employ a complete approach to the game. Whether it is playing blackjack, craps, or poker, the end goal manifests with an empowered individual. Without doubt, the ultimate winner is not only served within a casino. There is something far more important…the game of life. Michael Vernon presents his gambling lessons backed up by his 25 years of gaming experience. No doubt, there are countless approaches to consider when it comes to gambling. The question to answer is which one is the best? The answer is simple. Playing 4 Keeps™! The reason why the answer is simple has to do with the metaphysical principles delivered within Michael’s gaming programs. Woven within the teachings, you follow the message which resides within the energy. Following the path of energy guides you to your true winning path. As in life, so it is in the casino, the path you walk upon is the one of your choosing. Which path do you choose? Successful people chose Playing 4 Keeps™. My mission is to empower the gaming enthusiast. There is more to the game than meets the eye. Play to win using skill, knowledge and the power of applied metaphysics. Change your game and you change everything about your life. Share the post "Game Plan"
Protected: How to Negate the Seven?